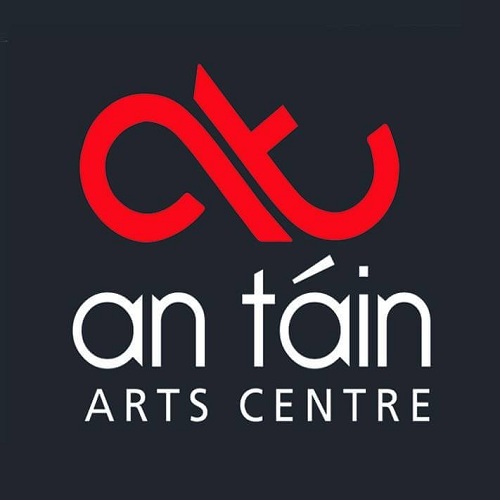 An Táin Arts Centre is a community – focused arts space, programming the best of local and national arts. 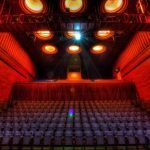 An Táin hosts a diverse collection of local arts, national tours, workshops, visual arts and in-house productions. 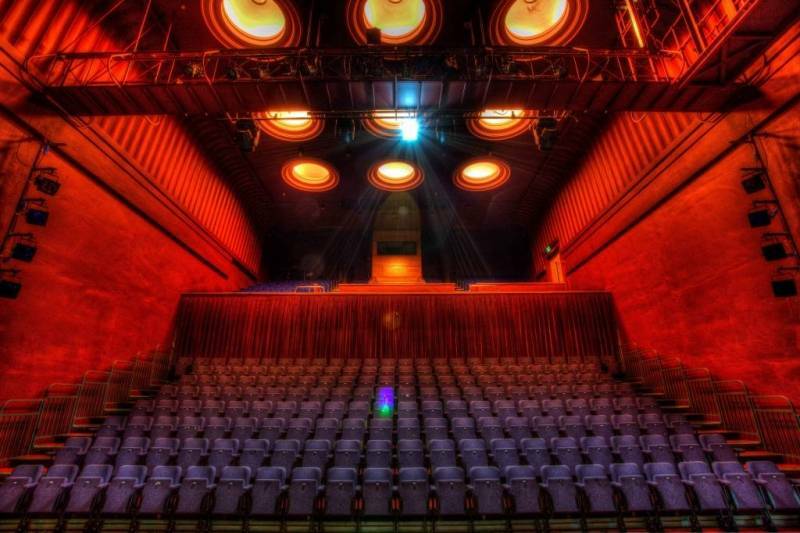 Based in the former Táin Theatre, in the Town Hall.